Title: Ki Jaana Main Kaun"
Ki Jaana Amin Kaun is a new Pakistani drama serial which s based on an orphan girl story role play by Minal Khan. This serial is aired on Wednesday and Thursday at 09:10 pm on HUM TV. 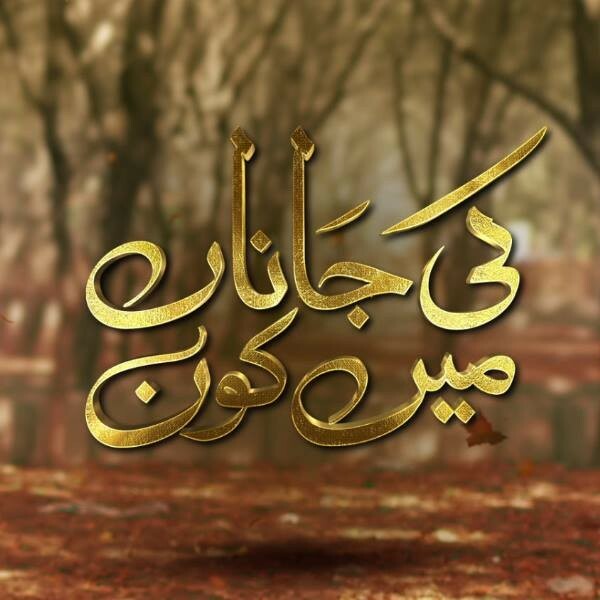 This serial is written by Uzma Iftikhar and Furqan Sahir. In this serial Faizan Khawaja, Zainab Qayyum and Khalid Anam are also playing leading roles. 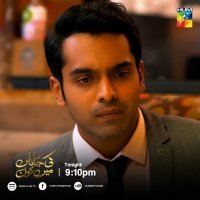 If you are looking for Ki Jaana Amin Kaun drama actors names, timings, on-air days, photos, and OST title song then you can find these here. You can also find the public opinion and reviews about Ki Jaana Amin Kaun drama here.